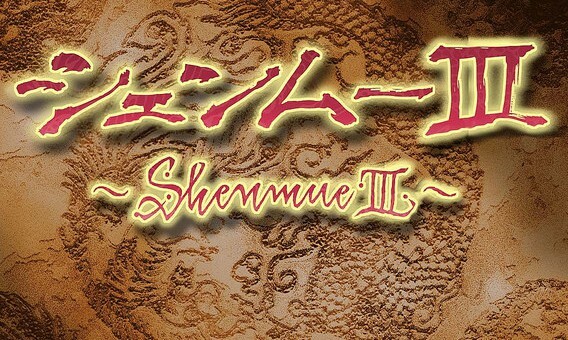 We are in the final week of the Shenmue III kickstarter, and now, it’s time for one final push before it’s over. We have waited 14 years for this, and I know that not everyone is able to donate as much as they would like, but please consider upping your pledge a couple of dollars. You have waited this long, and it would be a shame to let it pass. The more we can give, the more we will get.